Here is a small selection of customer stoves Motherwell supplied and fitted by Stove World Glasgow. We supply and fit stoves all over Central Scotland. Here you can see some of the ones we have fitted in and around the Motherwell area. 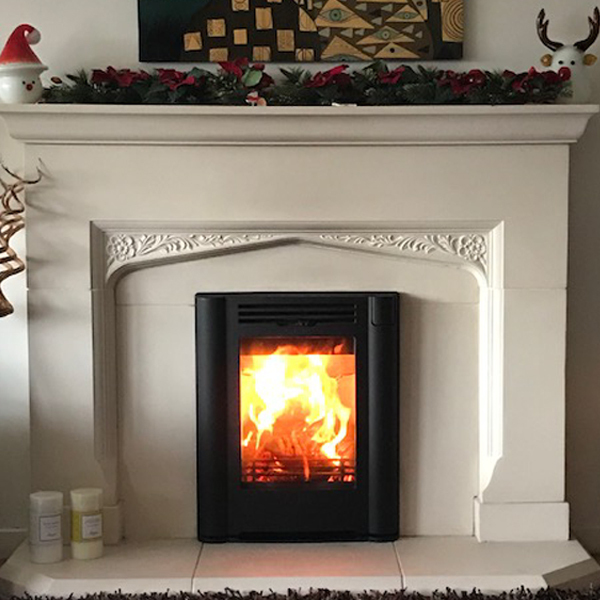 Visit our customer stove installations page to see more of our customer’s stoves, or our product page to see some of the wide range of wood burning stoves, gas stoves and multi fuel stoves available. 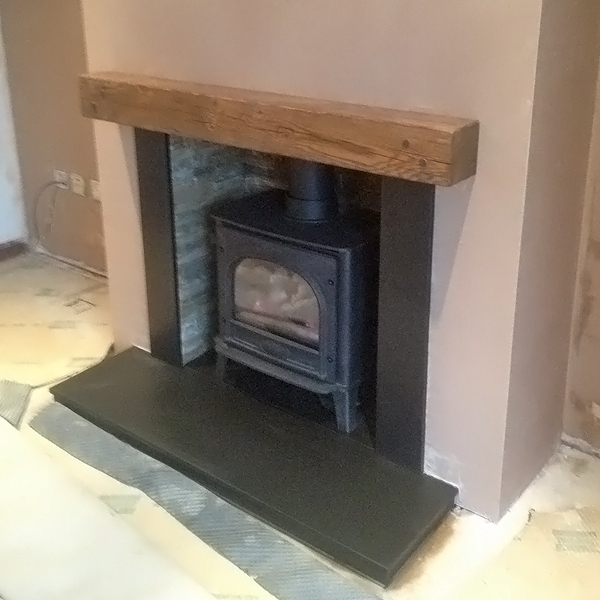 We offer full survey, delivery and installation services and can also design bespoke stoves to suit your needs. You can see more information on our services page. If you would like any more advice or information, contact us or pop in to our large stove showroom in Bothwell, Glasgow for a chat and a cup of tea or coffee. Stove World are the only stockists in Glasgow of Charnwood and Contura Stoves. More photos of our stoves Motherwell coming soon!